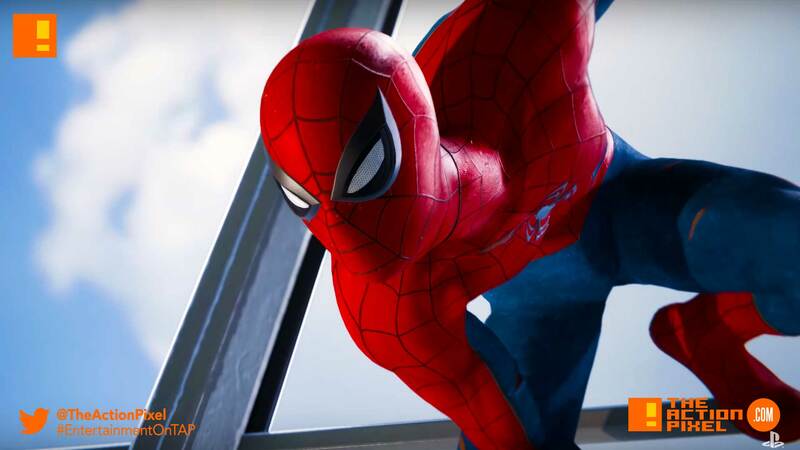 Marvel’s Spider-Man PS4 game has Peter Parker on the defensive as New York is being razed to hell by his greatest nemesis. And that’s across the board – Scorpion, Electro, Vulture, Osborn, Kingpin… damn. But Spider-Man is on the clapback and goes head to head in what sure is to be an A+ attempt at being greater. Oh, did we say Silver Sable is hot and steeped in the mix? Insomniac Games’ got a stranglehold on our anticipation right about now.